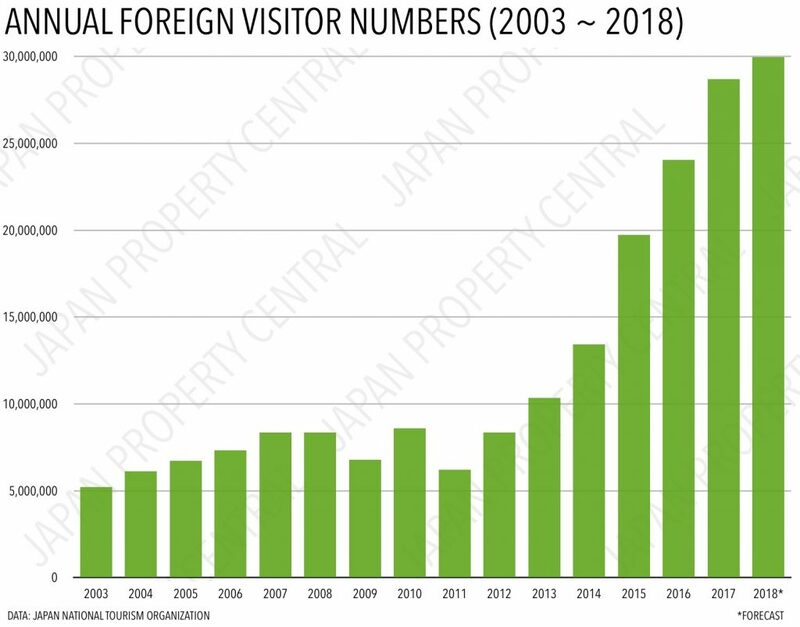 The number of foreign visitors to Japan in 2018 is expected to have reached 31.19 million, making it the highest annual number in Japan’s history and an 8.7% increase from 2017. Foreign tourist numbers have increased year-on-year for the past seven years. In 2003, annual foreign visitor numbers were around 5 million. In 2013 they reached a record 10 million. By 2016 they had reached 24 million – a six-fold increase over a 15 year period. The government is aiming for 40 million foreign tourists by 2020. A relaxation of tourist visa requirements and an expansion in destinations covered by both regular airlines and low-cost carriers have been strong contributors to the surge in foreign visitors. Between January and June 2018, the number of visitors from East Asia reached 15.9 million, a 15.6% increase from the year before. A typhoon in September that resulted in the temporary closure of Kansai Airport, along with an earthquake in Hokkaido, saw a 5.3% drop in foreign visitors for the month, but numbers quickly recovered. 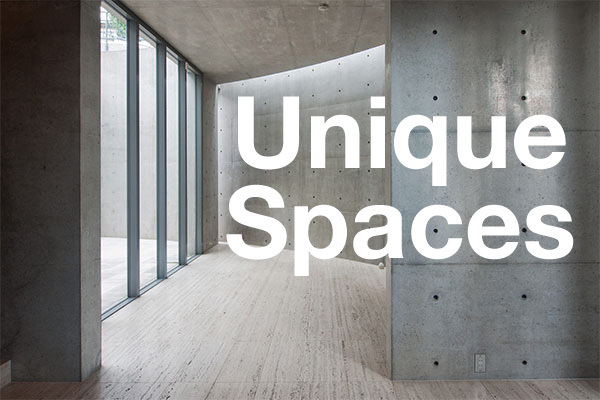 The booming foreign tourist industry has had a significant impact on Japan’s real estate market and institutional and sophisticated investors are well aware of this. 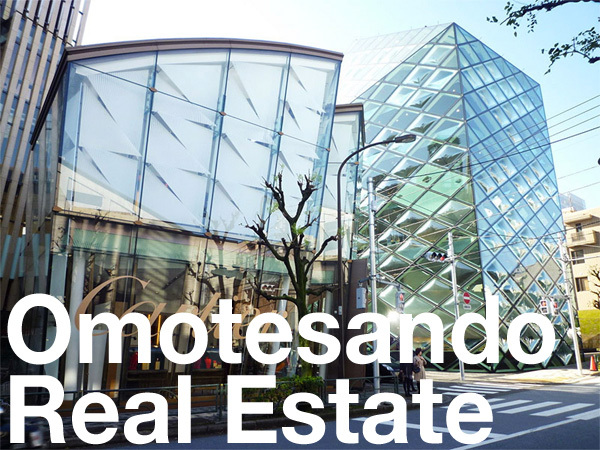 An increase in tourist spending at retail hotspots such as Ginza is pushing up retail rents and, in turn, commercial property and land values. Tourists also need places to stay, which is creating demand for various types of accommodation. Real estate companies, major developers and funds have been clamoring for hotel properties and prime hotel development sites across the country. Meanwhile, development sites that were once slated for residential projects are, where possible, being converted to office and hotel projects which bring in higher returns. These factors have been helping to push up land prices. In 2018, Standard Land Prices increased nationwide for the first time since 1991. The Mainichi Shimbun, January 12, 2019. The Tokyo Shimbun, December 18, 2018. The Japan National Tourism Organization.